“Knowledge is power. Information is liberating. Education is the premise of progress, in every society, in every family,” Kofi Annan (7th Secretary-General of the UN) once said. As such, local NGO Generasi Gemilang (GG) works with underserved and underprivileged kids in hard-to-reach places around Malaysia. They’re on a mission to help such kids break out of the poverty cycle by helping them access quality education. 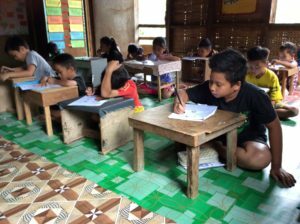 Their most recent initiative helped impact 191 kids from the small town of Marudi in Sarawak. They equipped the school leavers there with modern-day skills like money management, Cyber Wellness, and Microsoft Office. "Our hope is that they will realise their potential in making a positive impact for their hometown and hopefully, Malaysia. They will not look down on themselves and say 'There's no hope for me in this town', but they will look up and say 'Let's create opportunities for the people in this town! '," Generasi Gemilang wrote in a FB post. Namely, the Next Gen XLR8, a Microsoft Office training sponsored by the Microsoft YouthSpark grant. 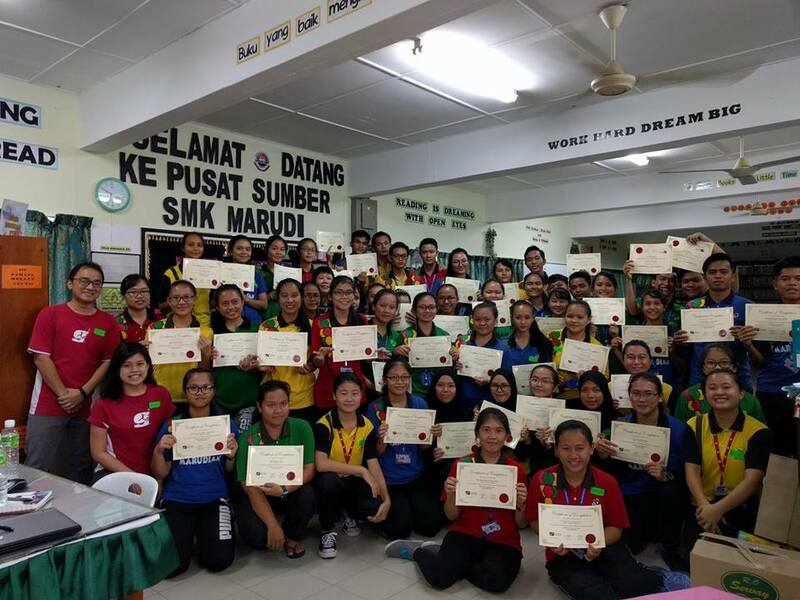 Prudential Assurance Malaysia sponsored a financial literacy program called Duit Right. And, the students also went through GG’s flagship Cyber Wellness programme where they learnt to be good digital citizens. They were taught to help, encourage, and respect others online and offline. They worked closely with Cikgu John Liew, one of the local school teachers. He helped them make all the necessary arrangements with the students. He also helped with the school’s logistics. 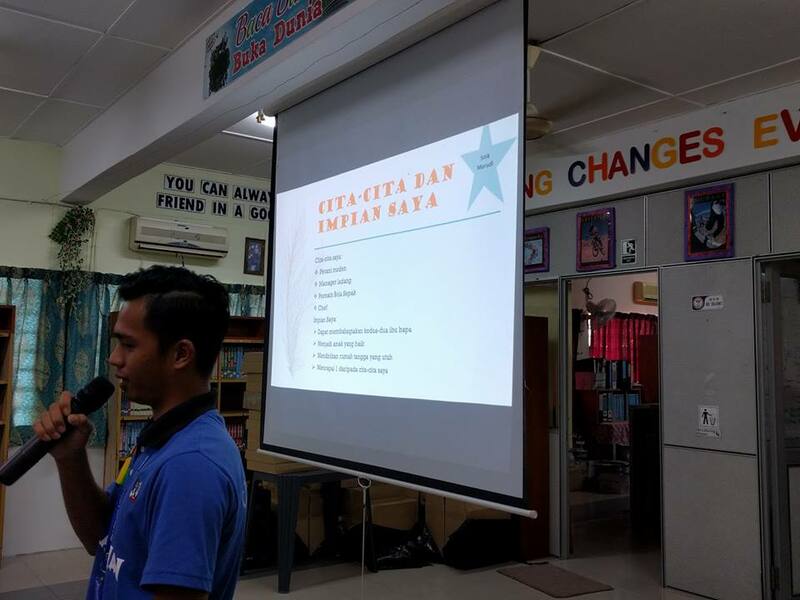 “He’s from Ipoh and has a big heart for the students in Marudi,. He has been there for 17 years,” Jee Wang, GG’s Section Head of Youth Services added. Additionally, Generasi Gemilang also brought in 100 laptops into Marudi. They even transported 160kgs worth of items for the Duit Right programme. And they had to arrange for volunteers to help mentor the students as well. Needless to say, logistics was a major issue that they continually had to manage. 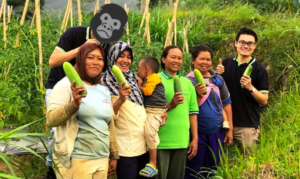 Generasi Gemilang’s team had to postpone the programme 2 weeks prior to the date as their laptop supplier couldn’t fulfil their purchase order last minute. Arranging a new date that fit into everyones schedule was a hassle. 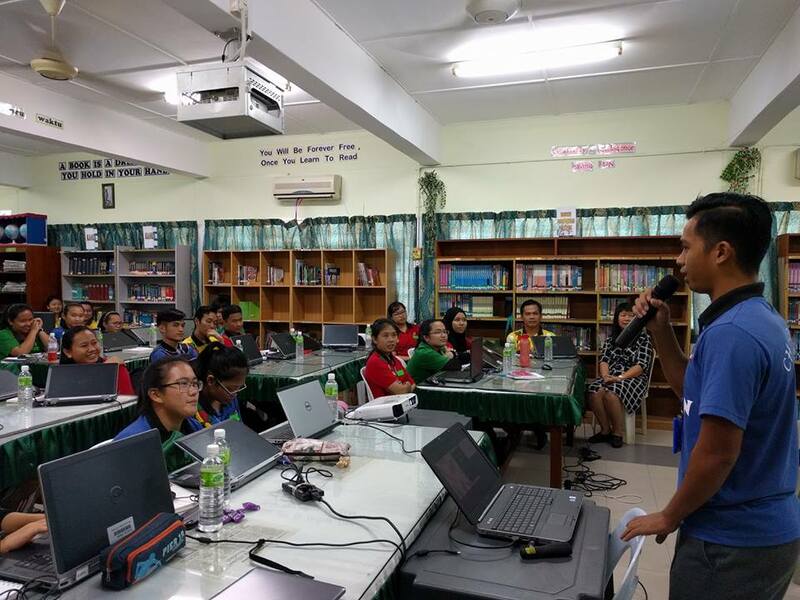 They had to ensure the availability of their staff, Microsoft trainers, the students, as well as the laptops. During this process, they also had to get approval from their board of directors who ensured the proper use of Microsoft’s grants. “Students there don’t have a lot of opportunities compared to children from other cities,” Jee Wang told Jireh’s Hope. 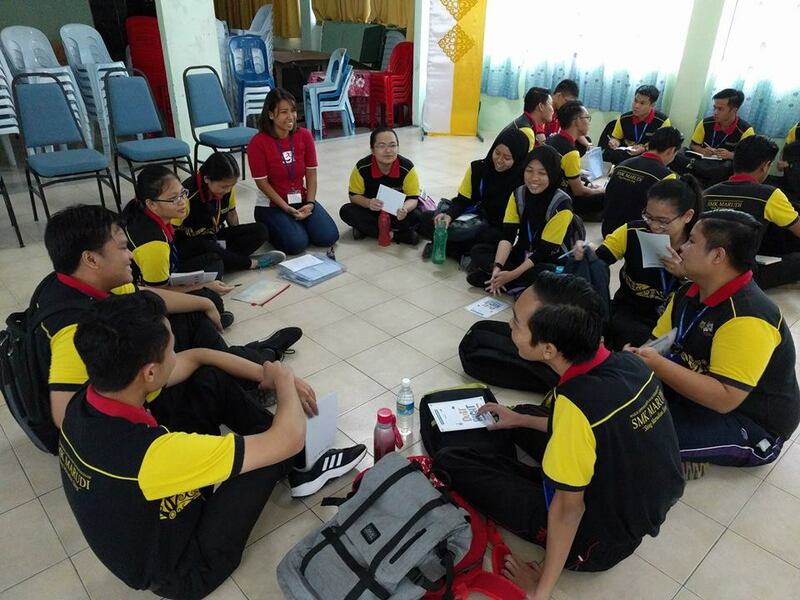 Generasi Gemilang runs a range of programs that positively impact underserved kids in Malaysia. You can read about some of their programmes here, and you can also get involved with the work they do.